Many people do not know that actually Berry Gordy was a professional boxer. He eliminated his ambition after the US army draft in the Korean War. One of the famous bands in the world influenced by Motown is The Beatles. 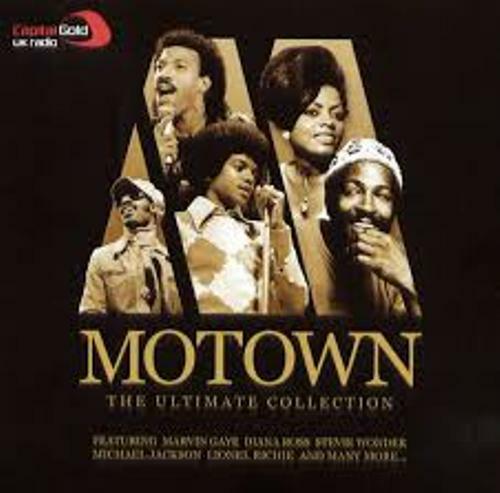 Do you know that the band created the cover version of four Motown Tracks? 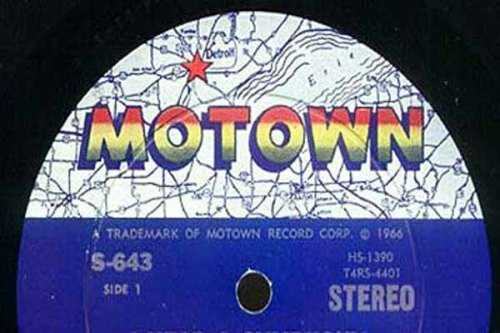 The first label which gave ‘charm school’ to the artist is Motown. The school is very valuable because it taught the artist on how to perform on the stage. The Jackson Five is one of the famous groups in the world. People amaze with them because they were such talented children. Do you know that Berry Gordy almost refused to sign the Jackson Five in 1966? It is due to the fact that he did not want to work with children anymore. But he changed his mind after Gladys Knight persuaded him. Find out the famous member of The Jackson Five in Michael Jackson facts. One of the biggest selling Motown singles is Hello by Lionel Richie. You have to listen to the song if you want to know the beat and music. In UK, I Just Called to Say I Love You by Stevie Wonder and Hello by Lionel Richie were considered as the biggest selling Motown singles. The big industry is always filled with conflict. This condition also occurred in Motown. 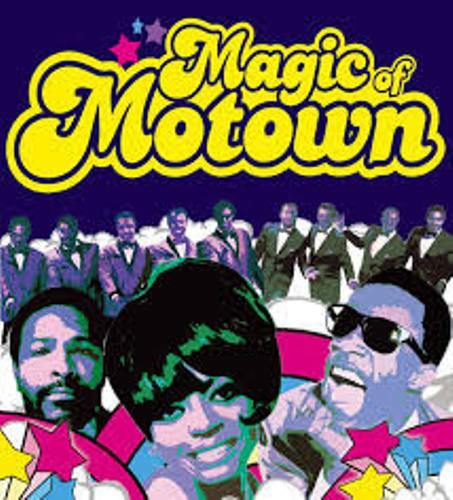 The company had to experience a six years legal battle after Brian Holland, Lamont Dozier and Eddie Holland, the songwriting team in Motown left the label and wanted money in 1967. However, an out of court settlement had been granted. Motown also signed Meatloaf in the past. In the public, the name Stoney and Meatloaf was used. The real name was Shaun Murphy. The Funk Brothers was very successful and made Motown famous in the music world. The hit of the Funk Brother can beat The Rolling Stones, Elvis or even The Beatles. The only record label which can be found inside Collins English dictionary is Motown. You can check it right away. 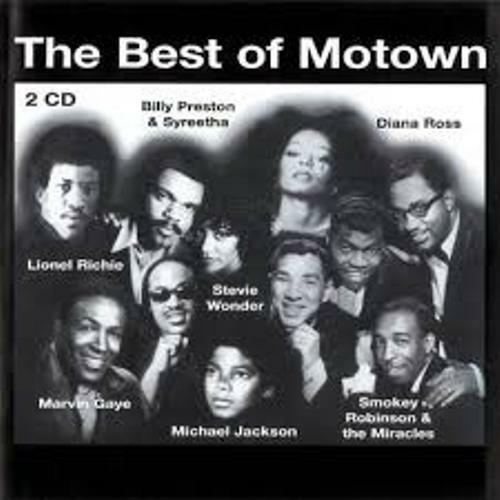 If you are curious the singers or bands included in Motown, you can check for more information in the internet. 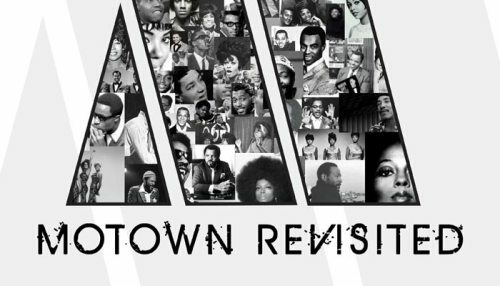 Do you want to comment on facts about Motown above?